This new UK-based niche cruise marketing organisation opened last week when Culture Cruises Limited launched its website in London. The company has been formed by Kevin Griffin and Suzy Cooper, two enthusiastic culture-loving travel entrepreneurs who aim to provide cruises with special interests: the sort of cruises that they would like to go on themselves. Cruises will be designed for people who prefer to combine the superb relaxation of sea travel with interesting themes, fascinating lectures and superb shore visits. The new company was formed as a joint venture in September 2018 and is managed by two directors, Kevin Griffin, and Suzy Cooper, its managing director. Culture Cruises will offer cruises that are equally enjoyable for individuals, couples and groups, and the company works only with a few carefully-selected cruise operators who provide beautiful ships with extremely high standards, and exhilarating itineraries. As well as writing The Cruise Examiner column for almost a decade now, Kevin founded The Cruise People Ltd in London in 1992, when the UK cruise market was just beginning to open up. He was heavily involved with the Leading Cruise Agents of the UK and now holds a minority interest in a US river cruise project, whose vessel is presently operating under charter. Suzy was a founder member and director in 2004 of online travel agency Singular Travel, and has worked as an independent tour guide, tour manager for a wine-tour company, and as cabin crew for BOAC/British Airways. Suzy is also an Art Historian. Singular Travel was a website that campaigned for and provided better deals for single travellers. Still championing that cause, Suzy has now formed this company with Kevin in order to help single travellers pay fair prices and also to enjoy the company of like-minded folk…on special interest cruises. Kevin and Suzy describe themselves as entrepreneurs with a mission. Their ultimate goal at Culture Cruises is to differentiate themselves from the rest of the cruise market by introducing cruise tours that focus mainly on cultural themes: Art and Architecture and Food and Wine, as examples. In order to create a reputation for quality and exclusivity, they have developed a small portfolio of selected partners that operate refined ships that carry only between 100 and 540 guests each. 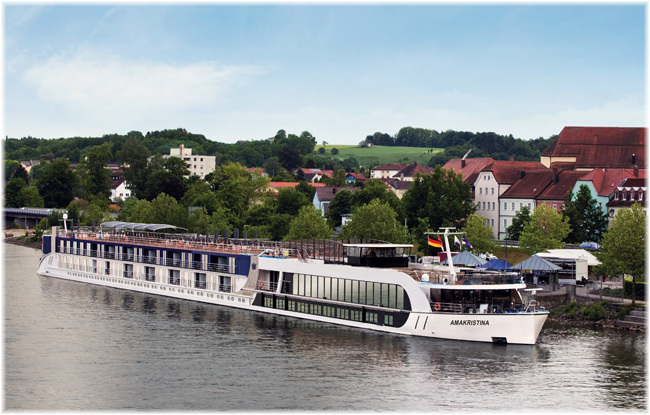 They have agreements with Ponant, Ama Waterways and One Ocean Expeditions and are also now working with Crystal River Cruises and Hurtigruten. 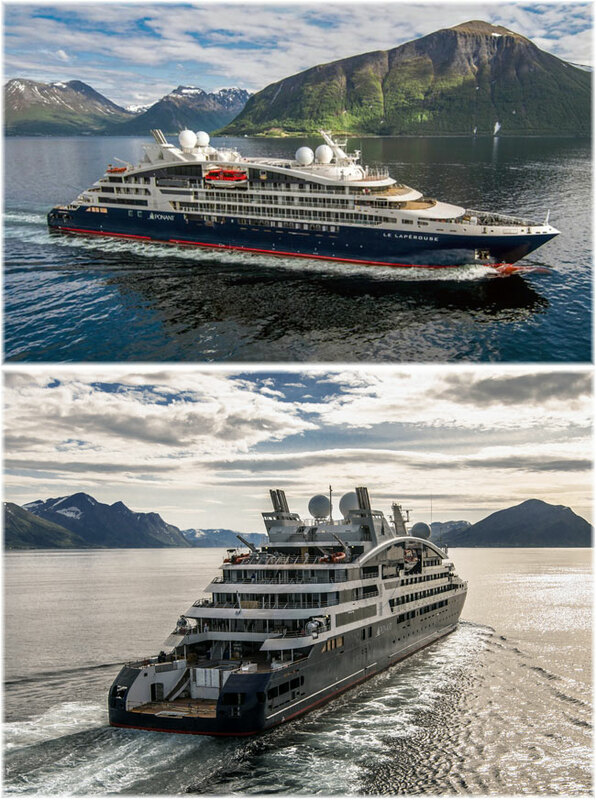 Culture Cruises has begun as a niche cruise agent, and although its programme has been kept under wraps until now, it has already made its first booking, a transit of the Northwest Passage with One Ocean Expeditions this August. Operating as agents for ATOL holders, by 2020-21, the new company’s owners intend to turn the company into a fully-fledged tour operator, with its own programmes, lecturers, tour guides, etc. 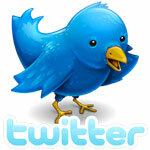 The company is already researching and recruiting suitable lecturers and guides. Culture Cruises’ new website, just opened, can be found at www.culture-cruises.com and a dedicated blog is now being developed at www.culture-cruises.blog . Private jet transfers will be offered from select gateway cities including Atlanta, New York and Dallas. 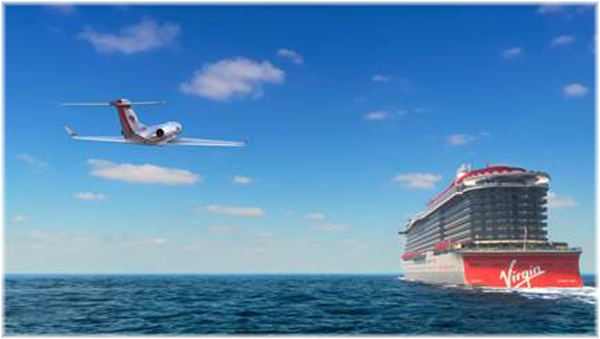 Those arriving into Miami can take a brief 10 minute ride from a local executive airport to the ship. A true “Rock Star” experience…or is it all an April Fool’s joke?